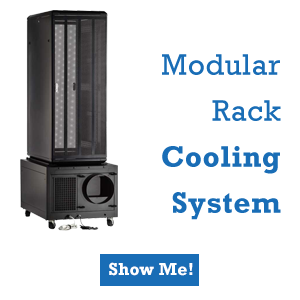 Trying to determine what type of server rack solutions are right for you can feel overwhelming. There are numerous configurations, styles and sizes to choose from, and it can be difficult to determine which selection is right for you. Should you use aluminum or steel? 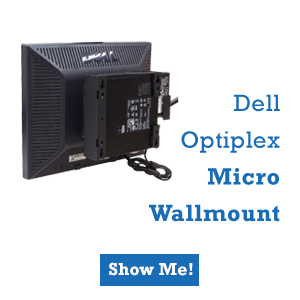 Wall-mounted, shelf or desktop? Asking yourself the right questions can help you reach a solution that is right for your equipment and needs. Here are some things to consider. How much space do you have? This is a major consideration. Also, keep seismic zoning in mind. There may be requirements for securing equipment to meet safety standards. 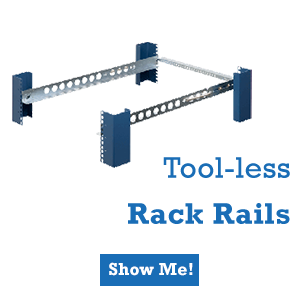 Are there minimal construction requirements for your racks and equipment? Are your servers in a dedicated room or do they inhabit the same space as employees? Will you need additional bracing or cables to keep racks secure? If you are tight on space, you will want racks that optimize the space available, and can be configured to make the most of it. How accessible does your equipment need to be? 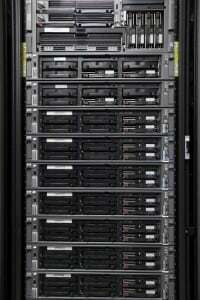 Some racks are very open, allowing for easy access to the equipment. Are there any security needs? Some racks are enclosed and have locks. While this provides security, it obviously poses issues with accessibility, so you will need to take your security needs into consideration. Will you want built-in venting on your racks? If you are opting for more secure, paneled racks as opposed to open racks, you will want to consider ventilation. 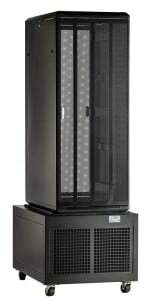 Will you require fixed or mobile racks? If there is any chance you will need to move your equipment, it is important that it be portable. If you need to change spaces, it is also important that your equipment be configurable to suit the new environment. Some racks are fixed, that is, there isn’t any real way to add to them, and there may not be any accessories available to augment them with. If this may pose a problem in the future, you may want to select racks that can expand and be accessorized with shelves, sliding doors and utility drawers. 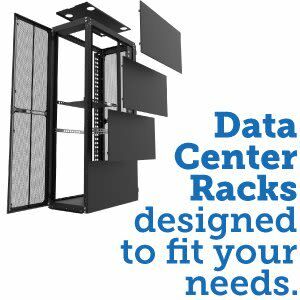 Once you understand what your needs are, you will be better able to select racks that are right for you. 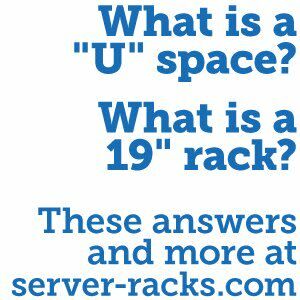 Trying to determine what type of server rack solutions are right for you can feel overwhelming. There are numerous configurations, styles and sizes to choose from, and it can be difficult to determine which selection is right for you. Should you use aluminum or steel?